Peter Leon OPP media relations officer retires after more than 30 years in policing. OPP Sgt. 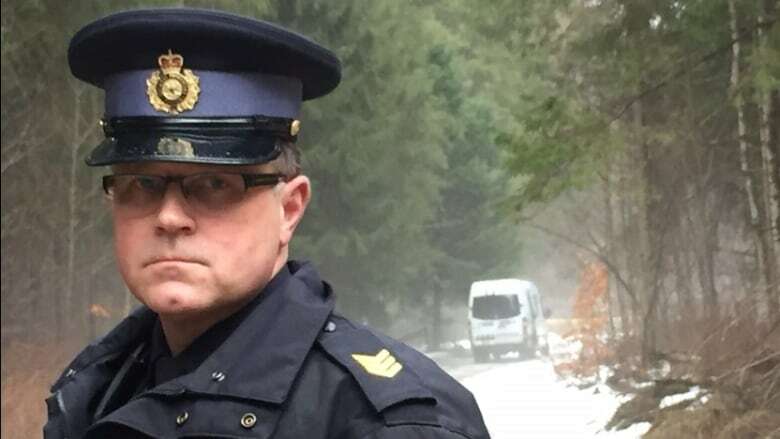 Peter Leon often live streams about road safety on the OPP Central Region Twitter feed, but this week a video about foggy road conditions south of Orillia ended a bit differently. "Friday is actually my last day with the Ontario Provincial Police," he said. "I am retiring after 30 years and two months service." 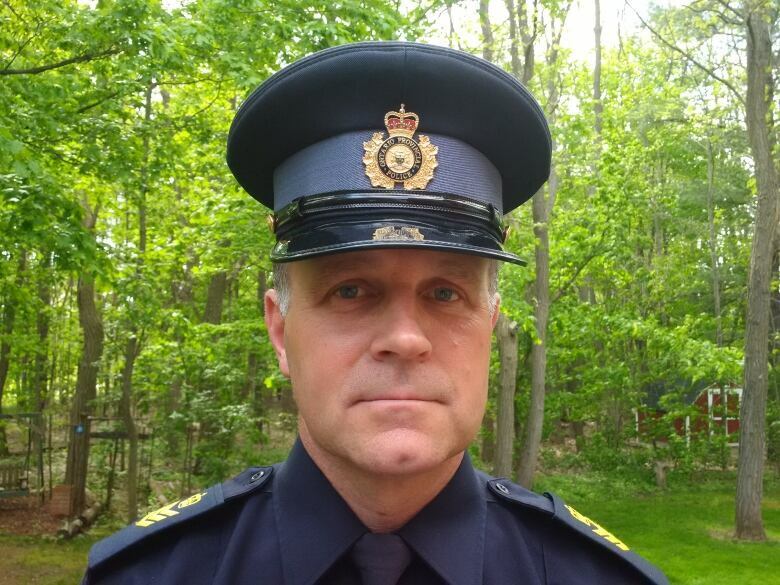 Prior to retiring, Leon was responsible for overseeing media officers at 14 OPP detachments across central Ontario, from Caledon to Huntsville and Collingwood to Peterborough. He was also responsible for the Central Region's community service programs. Upon learning about his retirement, staff at OPP Central Region Headquarters honoured Leon with a cake and office celebration. "I would say Peter had a passion for that role. The media role is very demanding," said OPP Inspector Steve Ridout. "I know that Peter has certainly sacrificed his own personal time — time with his family, time with his friends — when the organization needed him to step up." Sgt. Kerry Schmidt, the OPP media officer for the Greater Toronto Area, said Leon was a mentor and an officer with a great amount of experience. "[I] just really appreciate his work ethic, his ability to get the job done and really have that knowledge that you need," Schmidt said. "He is just a trustworthy and honest guy that you know when you are talking to him that he's got your back." Schmidt said Leon gave him all kinds of advice and support as well. "He was very approachable and just very welcoming," he added. "I am really going to miss him. He's been just a great officer and a great friend." And that feeling is mutual. Leon said that not being able to see his colleagues will be among some of the most difficult parts of his job to leave behind. "I will miss the OPP. I will miss my friends here, but at the same time I am ready for the next challenge in life," he said. "I came to this profession with the hope of being able to help people ... and I believe I have been able to do that." Leon said he is comfortable with the idea of retiring and plans to take a few weeks off to catch his breath. "It will probably be the first time in many, many years, probably close to 17 years, that I won't be attached to an electronic device, so I am going to look forward to that," he said, adding that he plans to spend more time with his family. With retirement on the horizon, he said he has had a rewarding and fulfilling career. "At the end of my last shift on Friday, I think I will be able to leave the office feeling I made a difference and, most importantly, the messages that were being delivered were being heard."